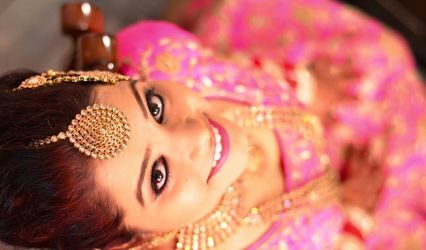 Tripti Malhotra ARE YOU A VENDOR? 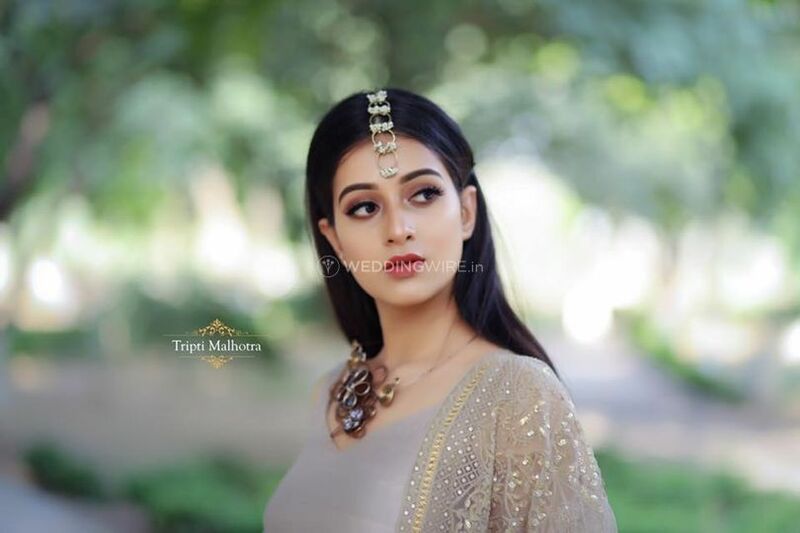 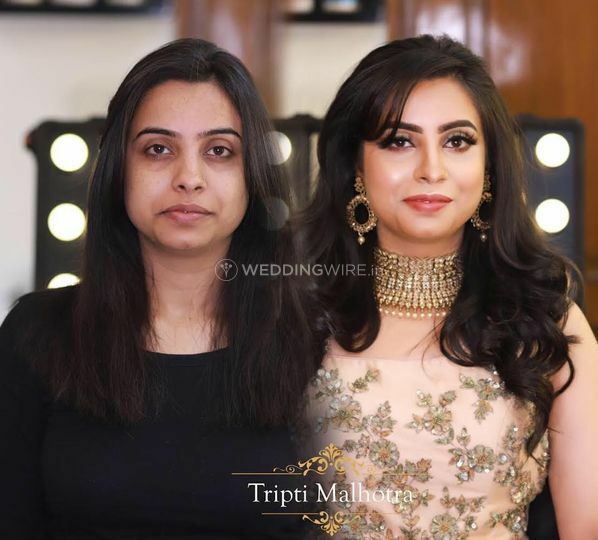 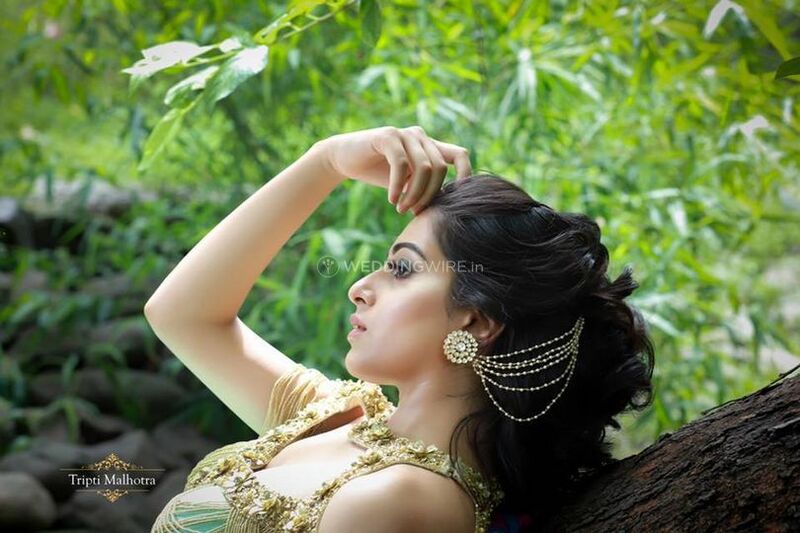 Tripti Malhotra is a makeover artist based in the city of Chandigarh and offers a great deal of hair and beauty services to make you look amazing and ravishing in your bridal look. 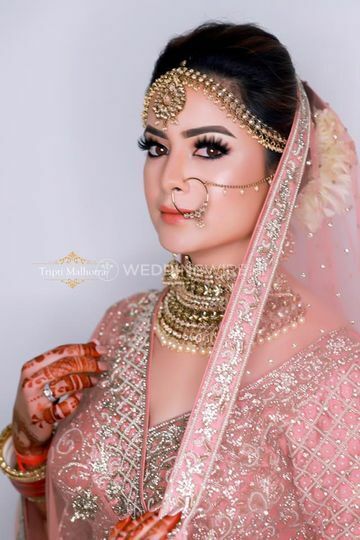 It is the natural want of every girl to look impressive as a bride and put her best self forward. 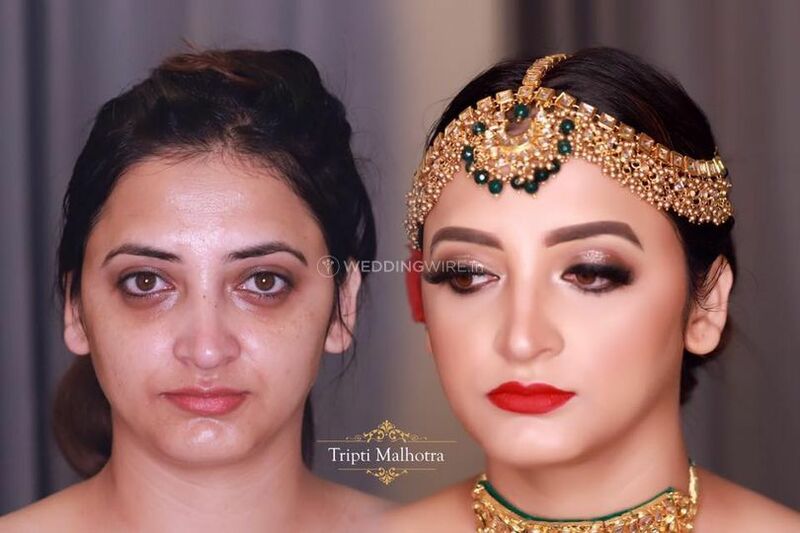 For this, you have to pick an extraordinary and experienced makeover artist to give you a dream-like makeover for your wedding. 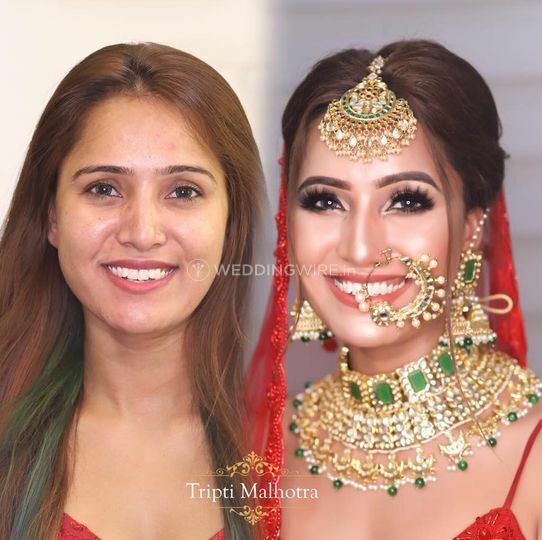 If you are searching for one such artist, thenTripti Malhotra is the decision that you ought to completely make. 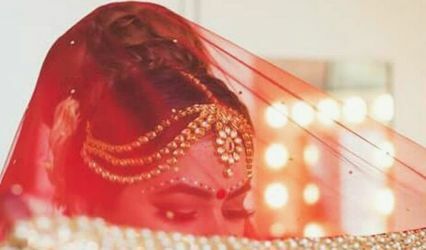 She has been in this field since the year 2009 and has created some gorgeous bridal makeovers since then. 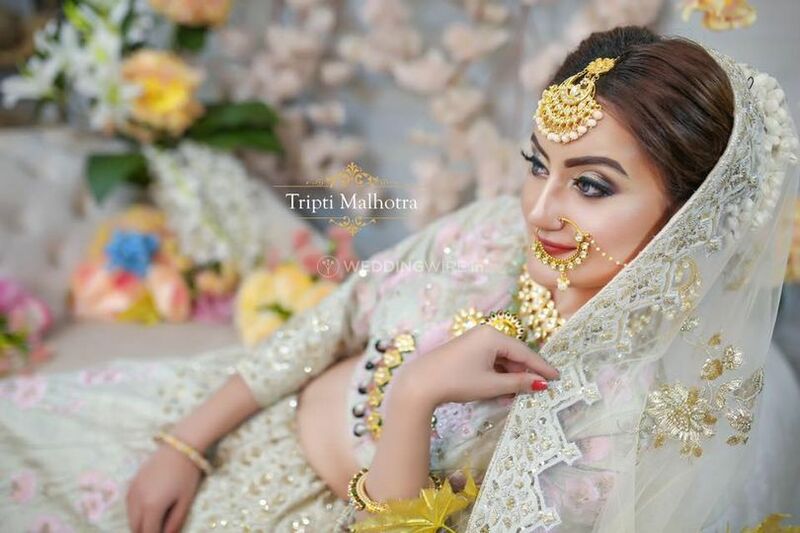 Tripti Malhotra gives you a sparkling yet subtle makeover for all your pre-wedding, wedding and post-wedding functions by enhancing and highlighting your natural features. 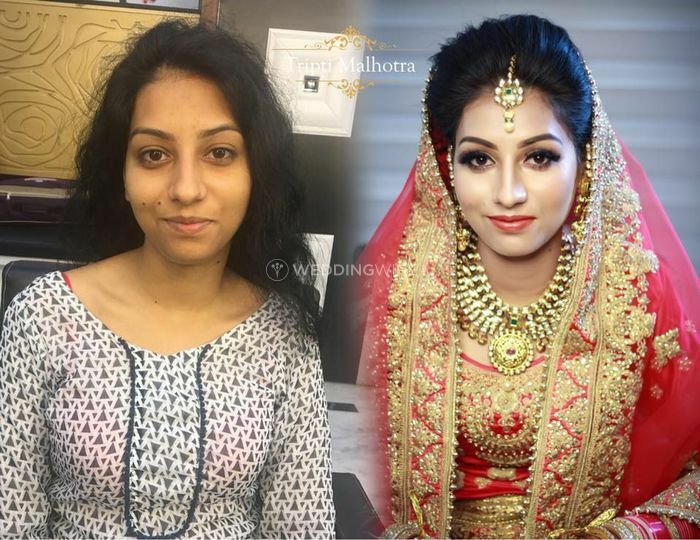 She is also prepared to travel within the city and outstations to give you a smooth and bother free makeover experience. 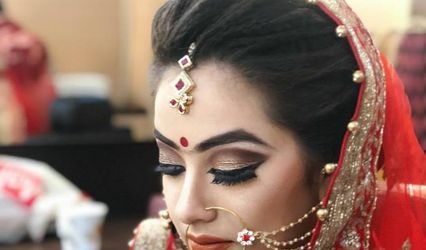 She also provides makeup trials for you to finalise the makeup kook that you want for your wedding and other related functions as well.